In 2017, the Federal Communications Commission (FCC) repealed net neutrality, an act established by the Obama administration to prevent Internet service providers discriminating how broadband is used. This act, passed in February 2015, helped ensure equal usage of the internet by making it illegal for companies to block or slow down internet speeds when accessing particular sites or platforms. However, this case has recently been brought back to the public’s attention. On February 1st, 2019, a panel of judges in the US Court of Appeals for the District of Columbia Circuit heard arguments from lawyers representing technology companies, such as Mozilla, developer of Firefox, and Vimeo, a video sharing website, who challenged the FCC’s decision to overturn this act. Their argument surrounds whether or not the FCC went above the law to repeal net neutrality. 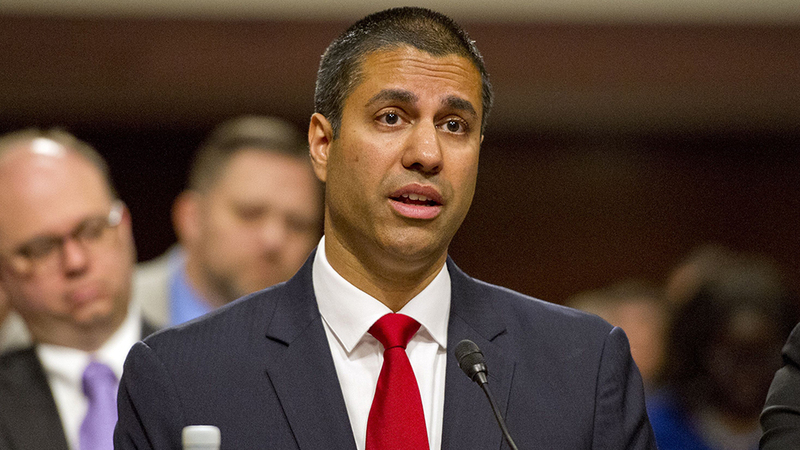 Lawyers argue that the FCC wrongly classified the internet as an information service, rather than a telecommunications service. This was used as an excuse not to crack down on internet providers, such as Verizon, AT&T, and Comcast. The FCC justifies this decision by claiming that the internet is used to transmit information, being different from phone service. Thomas Johnson, the FCC’s general counsel, argues that the internet should therefore be treated as an information service rather than the utility-style oversight of phone companies. Are There Benefits to Repealing Net Neutrality? Other supporters for net neutrality claim that by taking out equality, companies will compete with one another for customers, resulting in better service. While opponents argue that net neutrality stifles equality, supporters claim that net neutrality boosts freedom of choice for consumers. Despite having benefits, opponents still maintain their view that the FCC’s decision to repeal net neutrality was above the law. Chris Lewis, Vice President of Public Knowledge, says “we did not argue today that the FCC only made a policy mistake. It broke the law, too. The FCC failed in its responsibility to engage in reasoned decision-making. In abdicating its oversight over broadband, it adopted legal theories that disregard D.C. Circuit and Supreme Court precedent, and effectively rewrote the Communications Act. Julian Yang is a boarding student from North Chelmsford, MA, and a member of the V form at St. Mark’s. He hopes to persue a career in aviation. Julian has been playing hockey since the age of 5, and is an avid Boston Bruins fan. He is a self-proclaimed foodie, flight sim enthusiast, and an iPhone photographer.